yay for spring and for freebies!!! April 14, 2008 in digital scrapbooking, freebie! 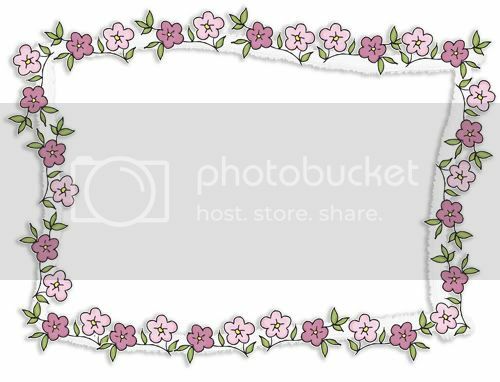 I've created a little digital frame freebie I'd like to give ya'll to celebrate the long awaited arrival of spring, and my jump back into designing! like it? grab it here! here's a little example of the frame with a photo!